Purchase Price includes 38.53 (Parcel ID 11-D-016, 19.954 +/- Acres (Parcel tax ID 11-D-0016) accessed from Park Ave and the connector strip between these two parcels. Totaling 56.484 +/- Ac. 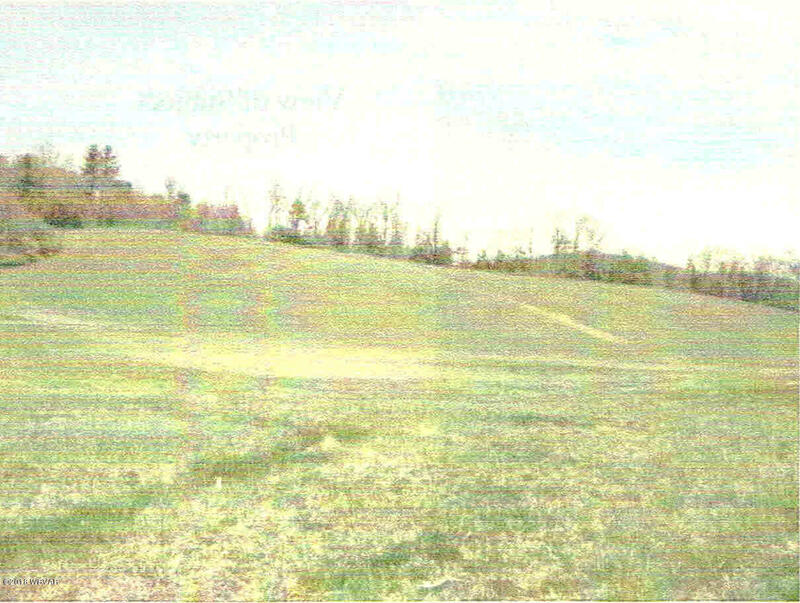 Field and wooded areas. Call Karen 570 971 0305 for more details.